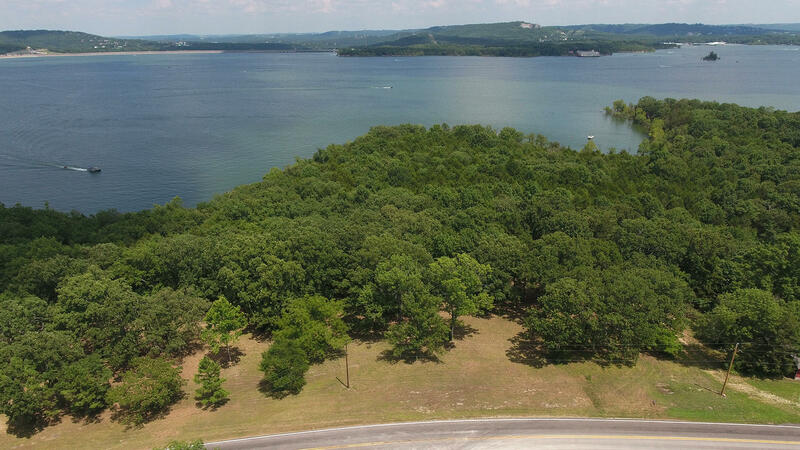 Whether you are looking to relocate, retire, own a small lot or a large acreage, you can find it here. 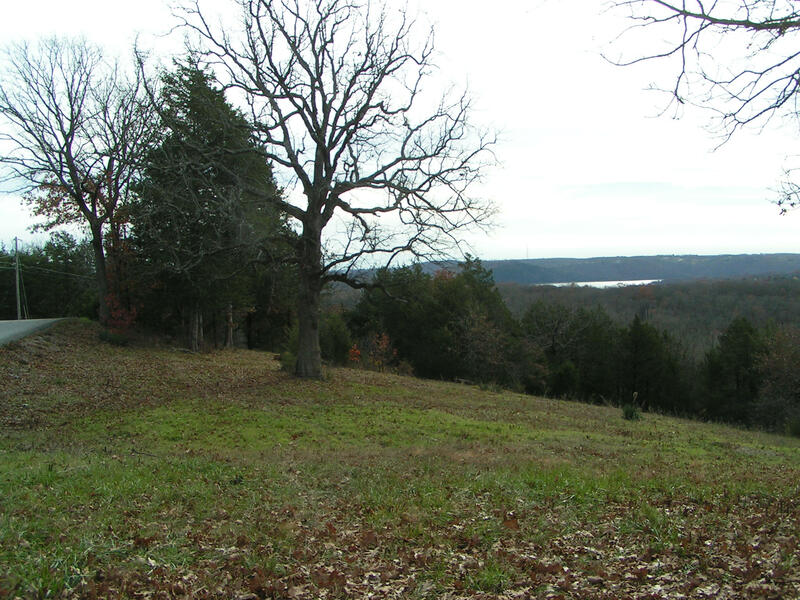 Available acreage with abundant wildlife for hunting, fishing or recreational activities, properties with lakes, streams or rivers, woods, caves and more. Apartment complexes, Duplexes and 4-Plexes and rental property packages for investments and providing an income stream. Check out featured properties, special deals, great values! Whether you need a strip-mall space, a small or large commercial building or want to build your own in a zoned area, search our listings for your needs. 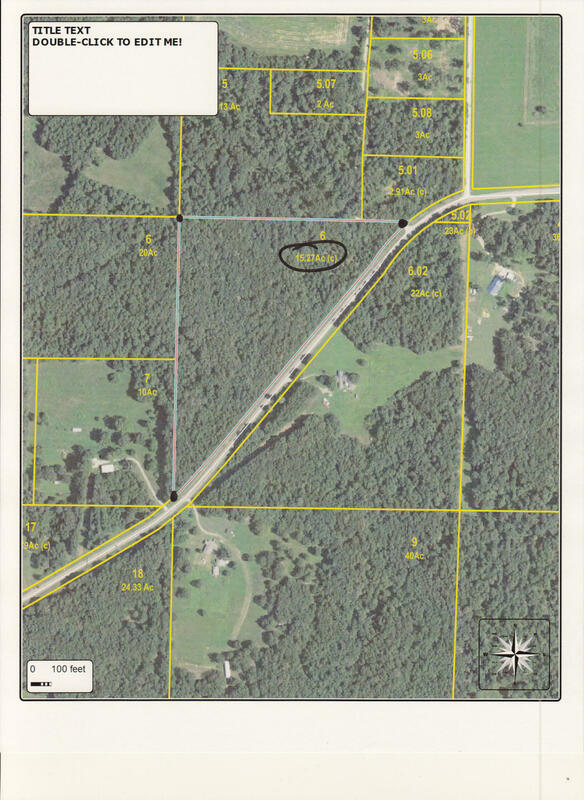 Nice wooded acreage ready for your new home just a few miles out of town on Highway.